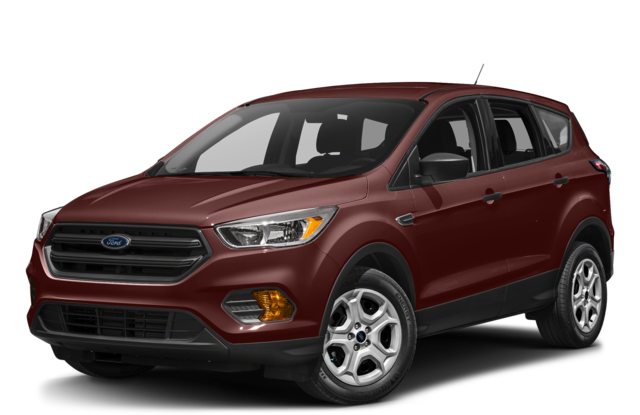 There are plenty of crossover SUV options out there for drivers in Port Orchard these days, but when it comes to affordable access to lots to seating for five and lots of cargo space, the 2018 Nissan Rogue and 2018 Ford Escape are two competitive options. When you start to look closer, though, the Nissan SUV beats out the Ford SUV in areas like standard technology and interior space. 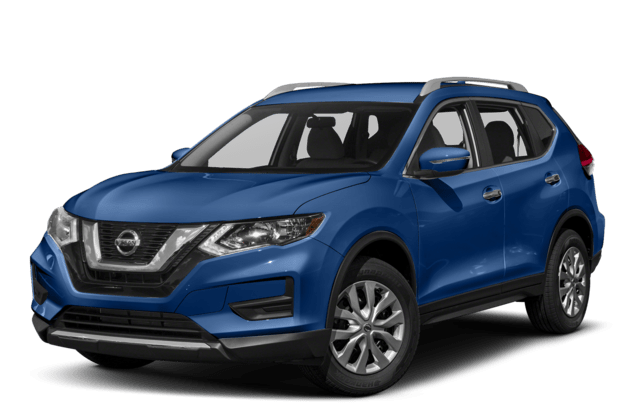 Find out more with this comparison, and then explore your Nissan Rogue financing options at Advantage Nissan in Bremerton. 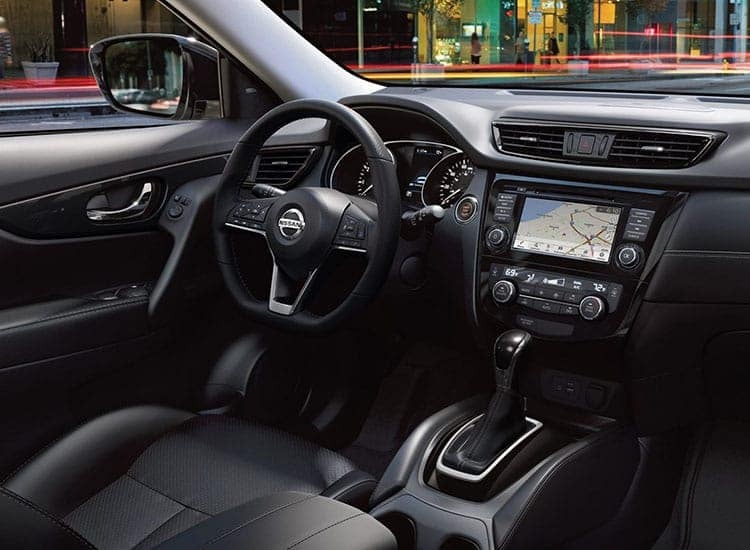 In addition to the fact that drivers and passengers will get more standard features out of the gate, the interior of the Nissan Rogue is also more spacious than the Ford Escape. Test Drive the 2018 Nissan Rogue Near Tacoma at Advantage Nissan! Ready to step behind the wheel of the 2018 Nissan Rogue? Find it for sale now near Port Orchard at Advantage Nissan, located at 5101 Auto Center Boulevard in Bremerton, WA. Work with our staff to figure out the model that fits your needs, and check out our Nissan comparison guide to do some more research. Our doors are open for sale seven days a week, and you can reach our staff to set up a test drive at (360) 373-6300.